17th August 2011 - There is something for everyone from Nintendo this autumn/ winter, whether you own a Nintendo 3DS, a system from the Nintendo DS family of consoles, or Wii. 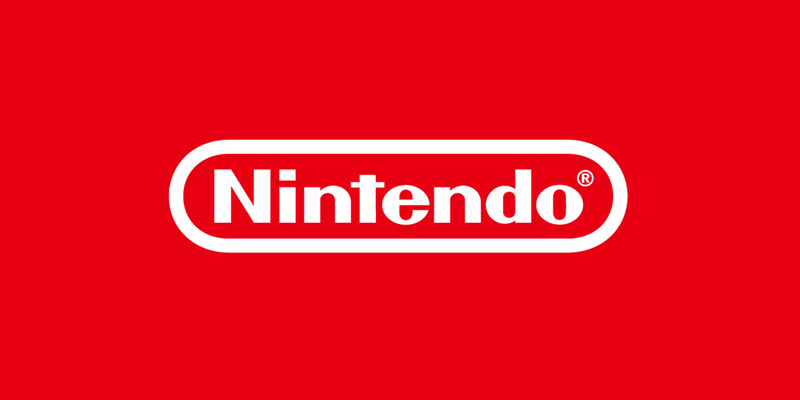 The upcoming games include new adventures starring some of your favourite Nintendo characters. Link is once again tasked with rescuing Zelda, on November 18th in the eagerly anticipated European debut of The Legend of Zelda: Skyward Sword on Wii. Mario is making his 3D debut on Nintendo 3DS just in time for Christmas as he explores new depths in SUPER MARIO 3D LAND and aims to be the quickest on the track in Mario Kart 7, both of which launch across Europe in November and December respectively. Pokémon fans are also in for a treat as Super Pokémon™ Rumble comes to Nintendo 3DS in December. Kirby also joins the roster in taking you back to Dream Land in Kirby’s Adventure Wii whilst Kirby Mass Attack joins Nintendo’s handheld console offerings. 2011 marks the 25th anniversary of The Legend of Zelda series of games and as part of the celebrations Nintendo are releasing not one, not two, but three Zelda games. 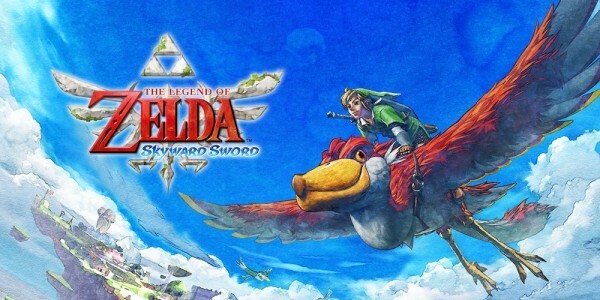 Swordplay on Wii has evolved, with The Legend of Zelda: Skyward Sword launching across Europe on 18th November. Thanks to the introduction of full motion controls enabled by Wii MotionPlus technology, you can look forward to a completely immersive and natural gameplay experience. Wield your Wii Remote Plus or Wii Remote & Wii MotionPlus accessory and watch it accurately replicate the angle of every sword slice as you battle your way through the game, all on the way to rescuing Zelda. 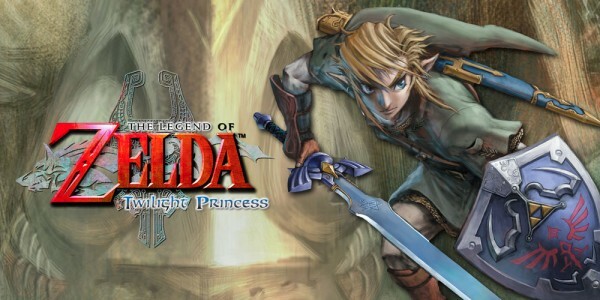 The original Legend of Zelda Wii adventure The Legend of Zelda: Twilight Princess is being re-released at a special price point as a Nintendo Selects title on 16th September. Nintendo is also treating Zelda fans to the Game Boy Advance version of The Legend of Zelda: Four Swords which will become available to download for free on Nintendo DSiWare (which is available on Nintendo 3DS, Nintendo DSi and Nintendo DSi XL) in September in celebration of 25 years of The Legend of Zelda franchise. 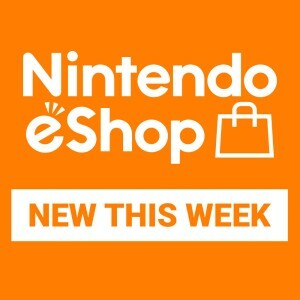 There are also plenty more downloadable offerings from Nintendo eShop for Nintendo 3DS in the lead up to Christmas. Zen Pinball 3D developed by Zen Studios for Nintendo 3DS is the definitive pinball experience on a portable games console and will be available to download from Nintendo eShop this year. It brings an incredible 3D experience to the acclaimed video game pinball series for the first time ever. The next game in WayForward’s “Mighty” series, Mighty Switch Force, also becomes available to download from Nintendo eShop this autumn. Get ready to solve never before seen 3D puzzles as run-and-gun action meets brain-teasing navigation. Mutant Mudds - an exciting new platform game for Nintendo 3DS will also be arriving exclusively to Nintendo eShop this December. Follow Max - armed with a heavy-duty water cannon and H20-powered jet pack, he is determined to thwart the filthy plans of the Mutant Mudd army by blasting and hovering his way across the soiled landscape. Those who prefer to re-live some classic adventures are in for a treat as Virtual Console for Nintendo 3DS is bringing an array of Game Boy games to Nintendo 3DS - Super Mario Land 2: 6 Golden Coins and Metroid II - Return of Samus will both be making their way to download from Nintendo eShop before the year is out. 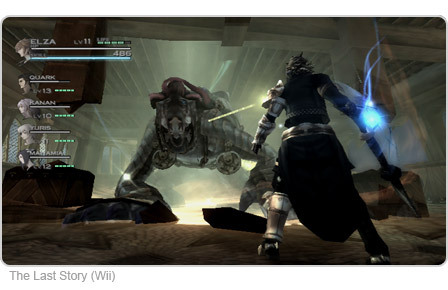 Those who are anticipating the impending launch of Xenoblade Chronicles, the action-packed role playing game (RPG) exclusive to Wii launching on 19th August, will soon get to experience two new RPGs exclusively for Wii, as The Last Story and Pandora’s Tower will both be making their European debut on Wii in 2012. Kirby, Meta Knight, King Dedede and Waddle Dee will take you back to Dream Land once more, as Kirby’s Adventure Wii launches across Europe in December. Kirby and his enemies put their differences behind them and join forces to help an alien who wants to return home after crash landing in Dream Land. Those looking for the perfect present for all the family this Christmas can look no further than the new value Wii bundle. It not only offers great value to European fans, but introduces a streamlined Wii console with a slightly altered configuration*, which is designed to sit horizontally, rather than vertically. The bundle includes the newly configured Wii console in white, a Wii Remote Plus controller, Nunchuk, and copies of Wii Sports and Wii Party. A number of other Wii bundles will be announced this autumn, all offering great value for the family this Christmas. 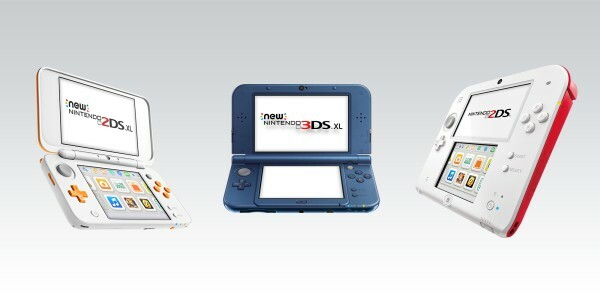 Click here for an overview of just some of the upcoming games which will be launching across Nintendo 3DS, Nintendo DS family of consoles and Wii, as well as a taster of what will be available to download from Nintendo eShop, Nintendo DSi Shop and Wii Shop Channel this year. *Please note that the new configuration Wii is no longer compatible with Nintendo GameCube software or accessories.